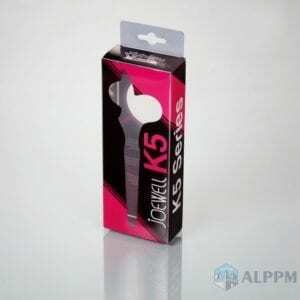 Swab packaging boxes are one of the most important aspects of swab marketing. It is the first visual cue which the customer has of the product. 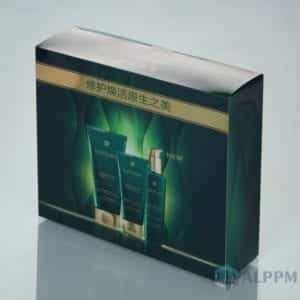 packaging box for swab is the first communication between the product and the customer. Cotton swab consists of one or two wads of cotton which is wrapped around one or both ends of a handle. The handle is made of wood, plastic, or rolled paper. Swabs are versatile and are commonly used in different fields like first aid, cosmetic applications, cleaning, forensic work, art, and crafts etc. Cotton swabs are used for applying and removing makeup and for other household uses like art and crafts. They are used for removing earwax by many people though it is not the medically recommended process to do so. Medical-type swabs are also used in the medical domain. They are used to take microbiological cultures by rubbing it gently on the infected area and wiping it across a culture medium. They are also used to apply medication or cleaning agent to the targeted area. Swabs are also commonly used for taking DNA samples most commonly by scraping cells from the inner cheeks. 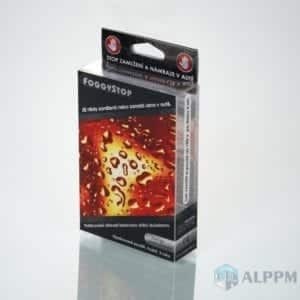 Another important but common use of swabs is cleaning the laser of an optical drive and other computer parts like video cards, fans etc. The history of the cotton swab dates back to the 1920s when in the year 1923, the first cotton swab was invented by the Polish immigrant Leo Gerstenzang. It is believed that he saw his wife affix a wad of cotton to the tip of a toothpick which he considered to be dangerous. In order to come to a safer alternative, Gerstenzang invented the cotton swab which was used to clean the hard to reach spots like an ear. The cotton swab has found its way into our daily lives and has become a common product widely used by many. After the invention of the cotton swab, the product has evolved considerably over time with many technological and innovative advancements. Swabs today come in different shapes and sizes suited for specific applications. The handle is now made from plastic, wood, paper, or metals. 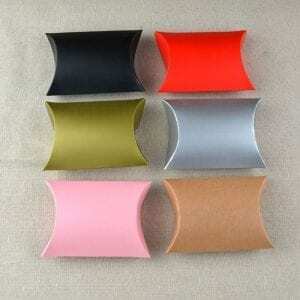 Different tip-types like foam, sterile cotton, polyester, flock etc. are also available. Cotton swabs are evolving with time. With technological advancement, they are being designed to meet the needs of the customers in a better manner. The material used for the handle and the type of tips are also coming in different variants. Cotton swabs are also being made from organic and biodegradable materials which can be put in compost after use for biodegrading. This prevents them from being flushed in the drain or ending up in landfills. another emerging trend is the manufacturing of the swabs from micro-fiber which is a non-woven, ultra-fine, and durable synthetic fiber. Micro-fiber offers a larger surface area and can clean with minimal or no solvents or detergents. They also absorb large quantities of liquid by high adsorption. The global cotton swab industry accounted for total volumes of 543.75 billion units in 2017. It is estimated to steadily increase by a compounded annual growth rate (CAGR) of 3.4% till 2026. The high rate of urbanization, increasing income, and easy availability of the product are some of the key drivers. Countries like China, Japan, and the US are the largest manufacturers of cotton swabs. The Asia-Pacific region is the largest market and the fastest growing market also for cotton swabs. United States, Japan, South Korea, Taiwan, and China are the top 5 largest consumers of cotton swabs. There are many manufacturers of cotton swabs. The most popular brand in the US is Q Tips. It has the largest market share of 35% in the US and is widely preferred by the customers. In addition to Q Tips, Puritan is also a popular brand for a cotton swab. The Puritan cotton swabs are durable and can be used for multiple applications. 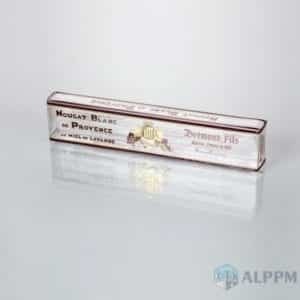 Other popular brands of cotton swab include- Prevantics, Copan, 3M, Johnson & Johnson etc. Plastic boxes are used for packaging of cotton swabs. 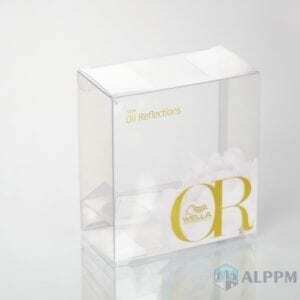 The clear plastic boxes look attractive and also provide the customers a sneak into the swabs packaged inside. They make the product stand out from competition and positively influences the customers to buy the product. 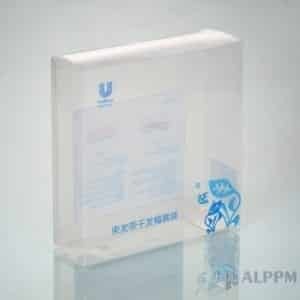 Plastic boxes are durable and protect the swabs effectively against damage and contamination. These boxes can be reused by the customers for other purposes also. 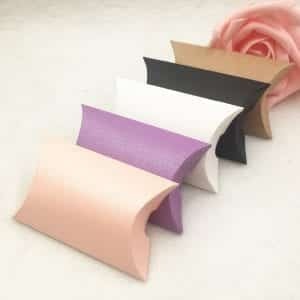 Paper is also widely used for packaging of cotton swabs. 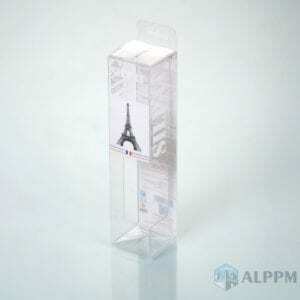 The paper packaging is minimalistic but provides adequate protection to the packaged swabs from damage during transit. Paper packaging is eco-friendly and can be completely recycled which attracts the customers and also contributes positively to the environment. 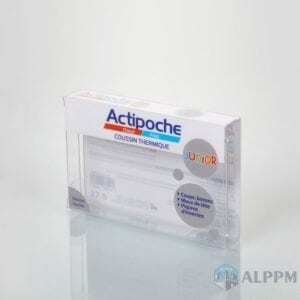 Use of paper packaging for swabs is also cost-effective for the manufacturers. 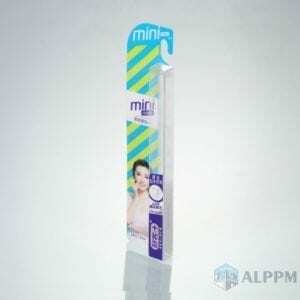 Cardboard boxes are also frequently used for packaging of cotton swabs. The cardboard boxes provide greater protection compared to the paper packaging. The cardboard boxes can also be used later by the customers for other purposes. These packaging boxes are also recyclable and eco-friendly. Packaging is one of the most important aspects of marketing. It is the first visual cue which the customer has of the product. 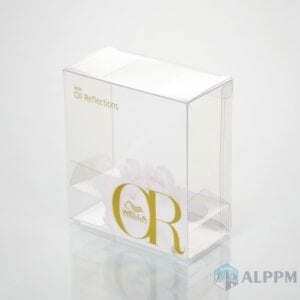 Packaging is the first communication between the product and the customer. With increasing competition and plenty of products to choose from, packaging plays an important role in differentiating the product and building brand awareness and recognition. 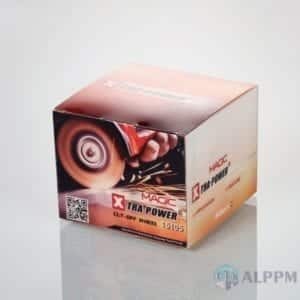 The appearance of the packaging is important to be successful. The current trend is of minimalistic packaging. The customer is already bombarded with a variety of information and visual cues during the purchase process. It is recommended not to overload with information which may end up confusing them. It is highly likely that the customers will not have the time and patience to read cluttered information on the packaging and they will ignore such products. The packaging should be neat and minimalistic which should be aesthetically pleasing also. Such minimalistic packaging looks elegant and it very effectively differentiates the product from the competitors. Swabs can be used for different purposes. Thus, the customers should be able to get a sneak into the product from outside without opening the packaging to see if it meets their requirements or not. 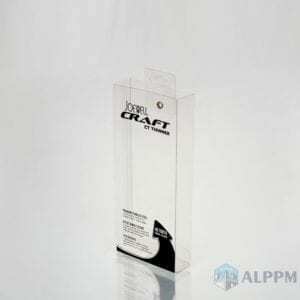 The transparent packaging helps project the quality and the suitability of the product to the customer which influences them to make the purchase decision. 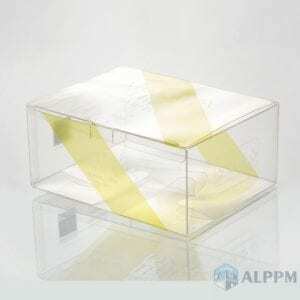 Clear plastic box packaging can be one of the best alternatives for this purpose. 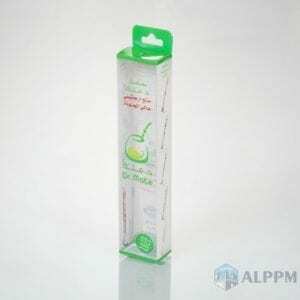 Such packaging not only allows the customers to see the product from outside and also offers very good protection of the products during transit to prevent any damage. Swabs are used in a wide variety of fields like forensics, medical domain, beauty, and wellness etc. Each application of the swabs requires a specific type and details of the swab to be used. If the customers need swabs which has to be used in medical labs, then they need to purchase swabs which are sterilized and certified for their usage in such settings. It is important to clearly mention the details pertaining to the swabs on the packaging which will help the customers to buy the swab meeting their requirements. It also projects a positive image of the company and brand among the customers. Brands are moving towards the green packaging which is eco-friendly. The packaging materials mostly end up in landfills or the ocean beds which has a serious long-term impact on the environment. The need for green eco-friendly packaging is due to the conscious of the businesses on contributing positively towards the environment and also due to strict government regulations. 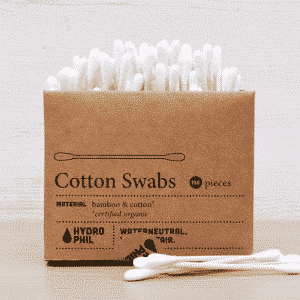 The packaging of the swabs should be eco-friendly. It should be made from biodegradable materials which can be completely recycled. This not only attracts the customers, but it also helps to build a positive brand image. The importance of green packaging can be understood from the fact that according to a recent study, about 70% of the consumers said that they will prefer a brand using green and sustainable packaging. 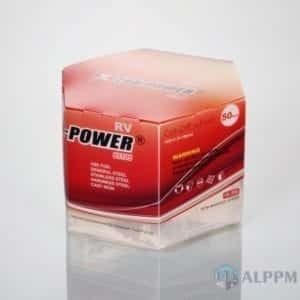 The packaging should be done so that it offers utility and functionality to the customers. The packaging should be durable which will provide protection to the swabs from damage and contamination during transit and transportation. 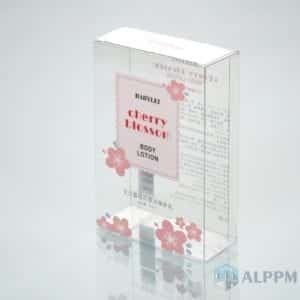 The packaging should be convenient to open and should allow the customers to easily access the packaged swabs. The packaging should not be overdone as excessive packaging creates unnecessary waste which is not eco-friendly. 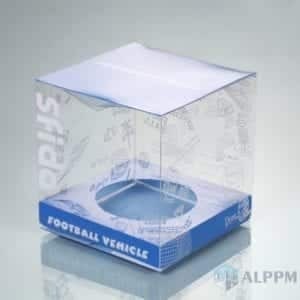 It will also be helpful to attract the customer’s attention if the packaging is reusable and can be used by the customers for other purposes like storage. 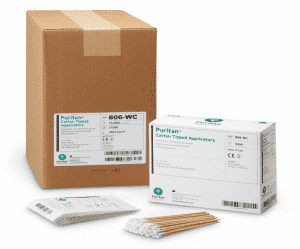 Puritan swab packaging is designed keeping the customer in mind. The swabs are packaged in eco-friendly materials to provide protection against damage and contamination during transit. 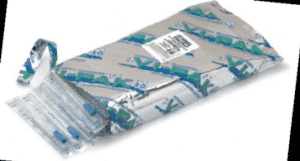 For non-sterile tipped applicators, the product is packaged in sealed paper or plastic. 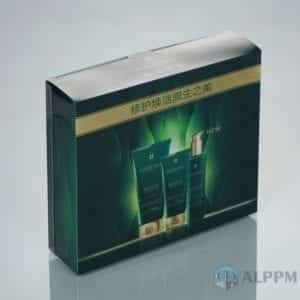 Products are clearly identified and labeled on the shipping case and inner boxes. The regulatory information is also printed on the packaging. The packaging for Lawna cotton swab is innovative and unique. 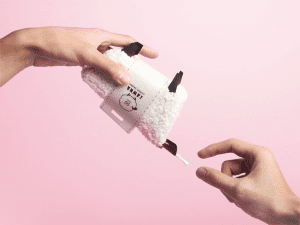 The packaging case is in the form of a sheep’s body which is made from only one piece of hard paper. It can be folded into a flat plane and is easy to store. 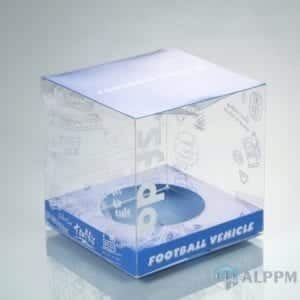 The creative packaging is highly likely to attract customers. 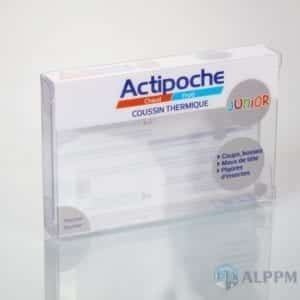 The Copan swabs are packaged in barrier plastic foil which provides good protection and shelf life. The packaging is filled with nitrogen gas inside which maintain the vitality of the medium delivering it to the point of care which is ideal for maintaining the difficult microbes. The packaging also provides excellent protection from oxygen. 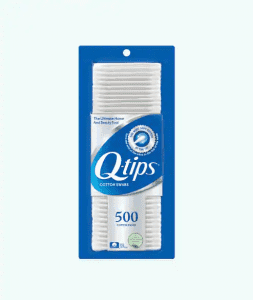 The Q-tips cotton swabs make use of the softest cotton tip which makes it perfect for multiple applications like art and crafts, manicures, makeup etc. The packaging of the product is made from biodegradable materials which are fully recyclable. 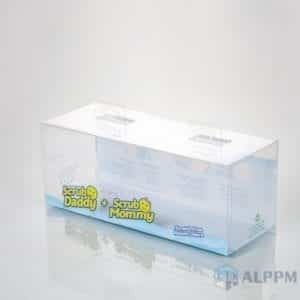 The packaging of the product is widely recycled and eco-friendly. 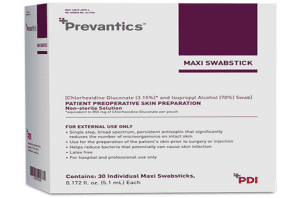 The Prevantics cotton swabs are designed to be used for medical applications. It helps to prevent the spread of infections and also improve patient outcomes. The packaging is easy to open and made of completely recyclable material. 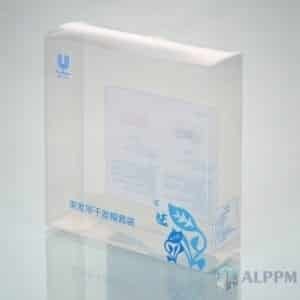 The packaging also protects the swabs from damage and contamination during transit. 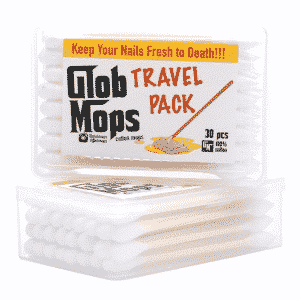 The Glob Mops swab packaging is ideal for travel and carrying along outdoors. 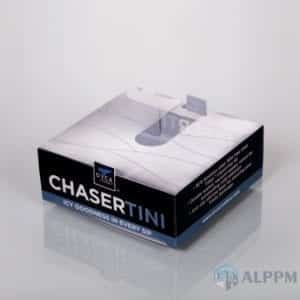 The packaging case is made of plastic and provides good protection to the packaged swab during travel. 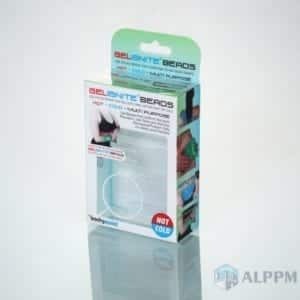 The plastic case is made from recyclable material. The case is easy to open and fits in a compact space. 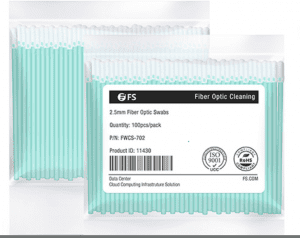 The FS fiber optic foam swabs are ideal for cleaning contamination from all 2.5 mm fiber adapters and connectors. 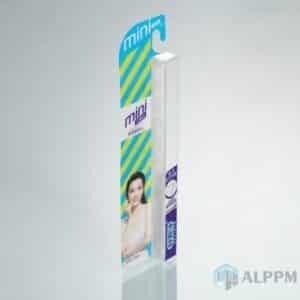 The diameter tip is made of polyester and polyurethane, and the handle is made from polypropylene. The packaging is done compactly in a plastic bag which keeps the swabs safe and free from any contamination. 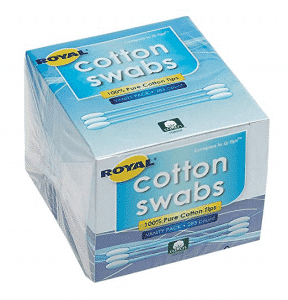 The Royal cotton swabs tips are made from 100% cotton and it can be put to multiple uses. The handle is also sturdy and gives good support. 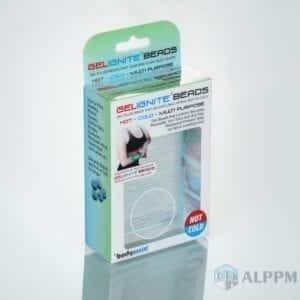 The product comes in a convenient vanity packaging which keeps it secure and damage-free. The packaging is also sustainable and recyclable which is in line with the current trend of green packaging. These swabs are unique as they are made from bamboo and soft cotton and hence, they are 100% biodegradable. It is completely plastic-free and thus highly eco-friendly. These swabs can be used for multiple purposes. Once used, it can be placed in the compost to biodegrade. The packaging is also 100% biodegradable and recyclable. 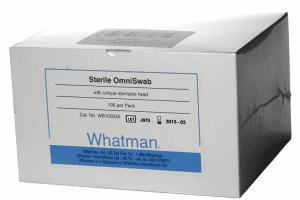 The Whatman Omni swabs are perfect for a collection of saliva and cheek buccal cells. It has a brush-like swab head that easily ejects from the stem of the swab. The swabs are packaged pre-sterilized and come in individual wrappings. 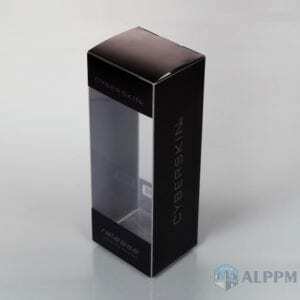 The packaging is in a paper box which is minimalistic packaging and eco-friendly also. 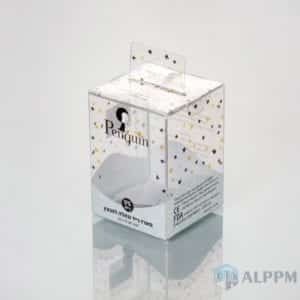 This entry was posted in Cosmetic Packaging, Plastic Packaging, Product Packaging and tagged box design, cardboard packaging, clear plastic box, cosmetic packaging product, packaging design, packaging industry, paper packaging, Plastic Packaging, pp packaging, product packaging, swab packaging.